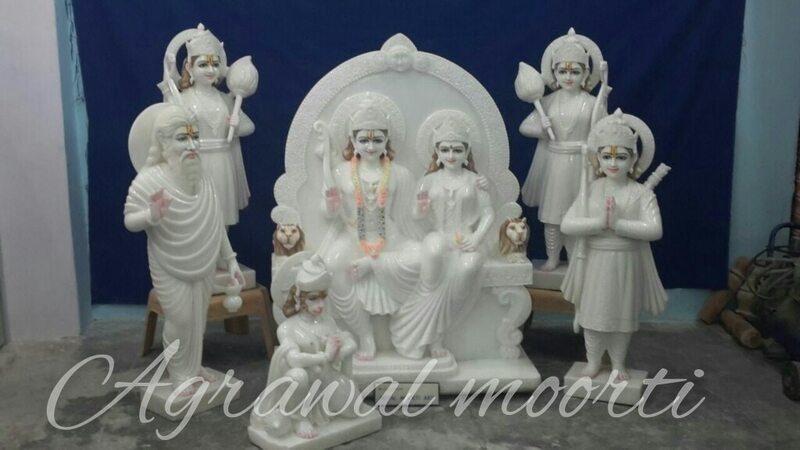 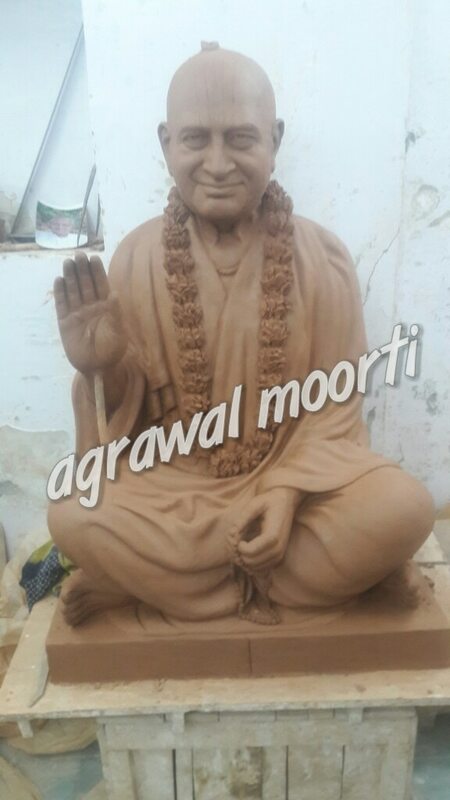 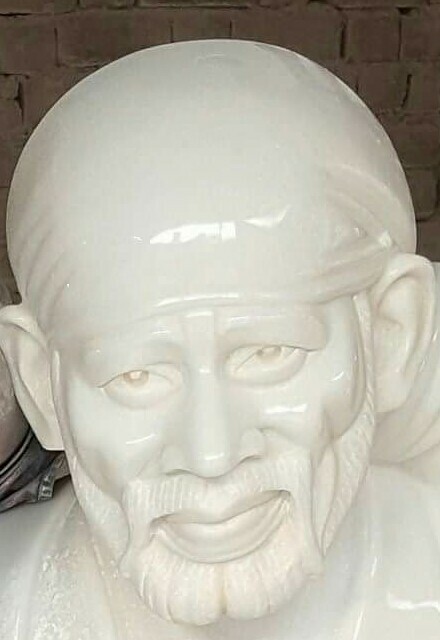 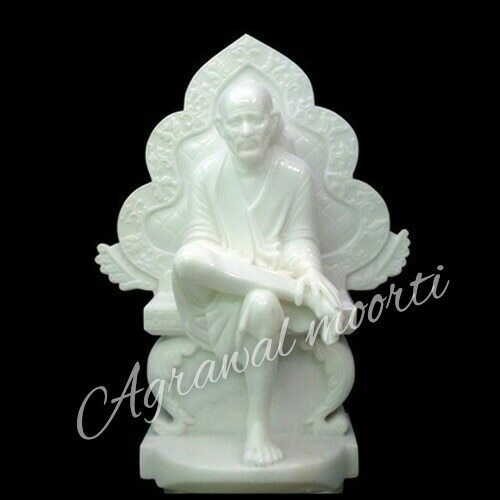 marble Murti of Swami Narayan.Swaminarayan Murti in Makrana marble super white quality. 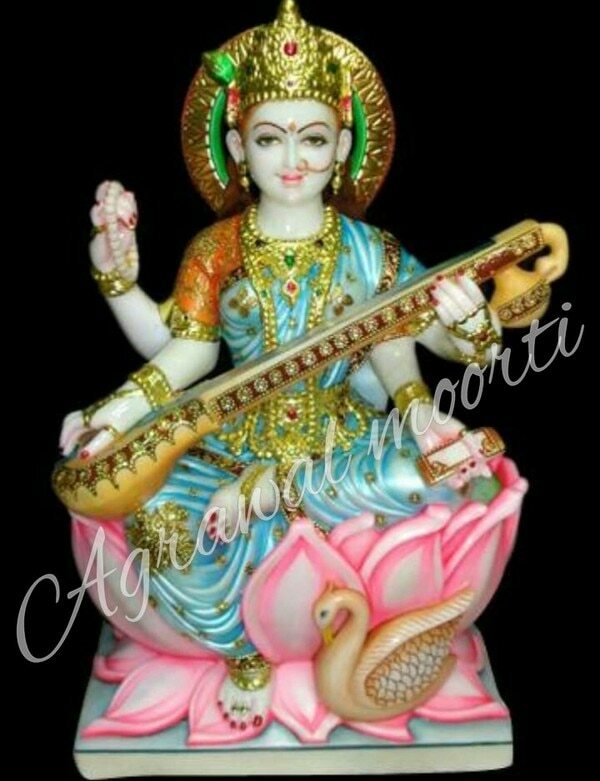 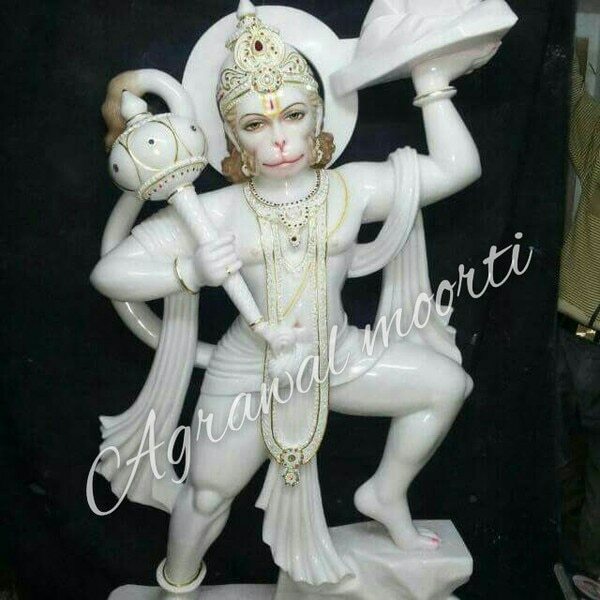 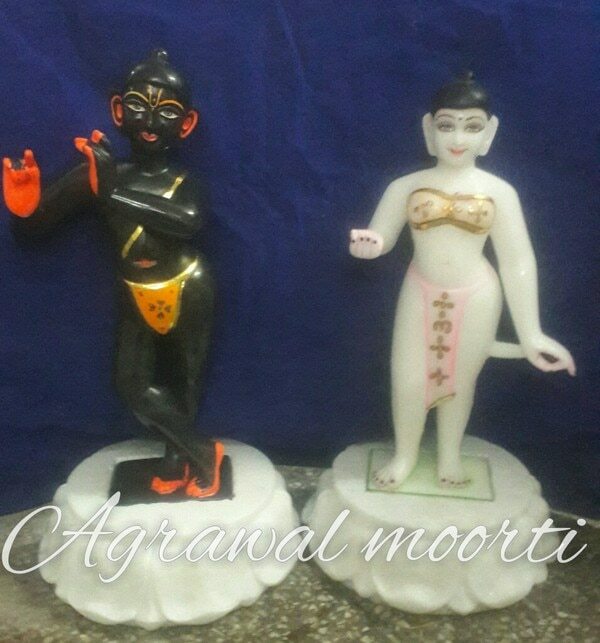 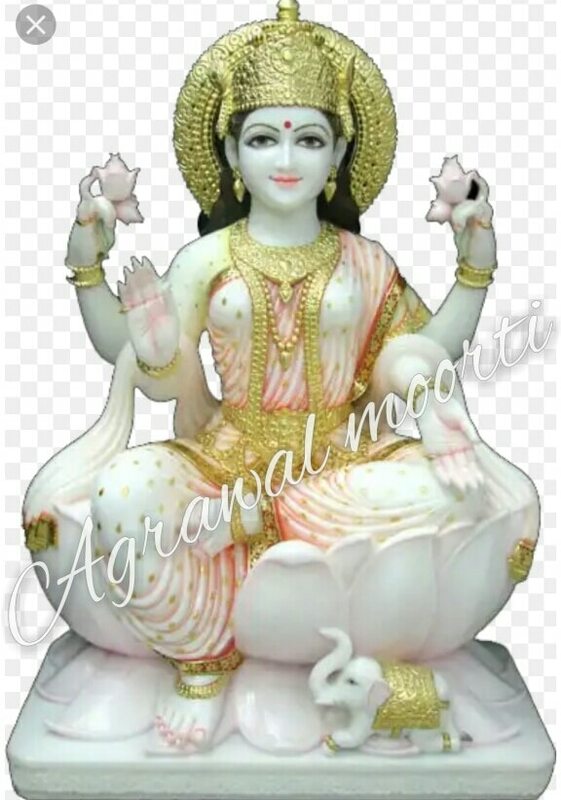 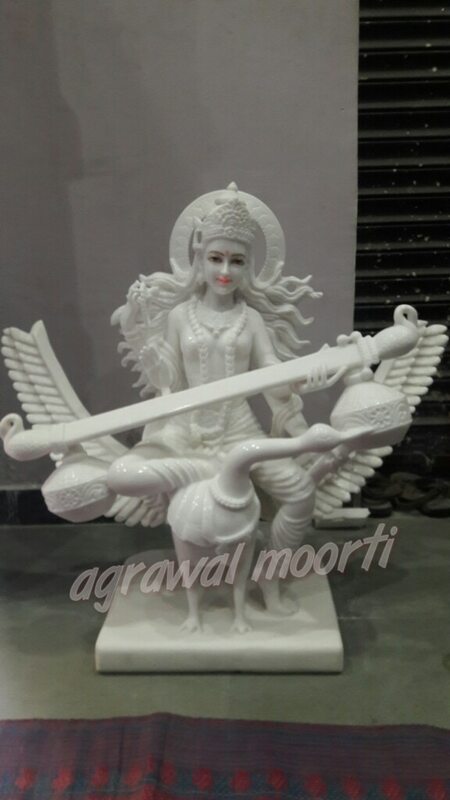 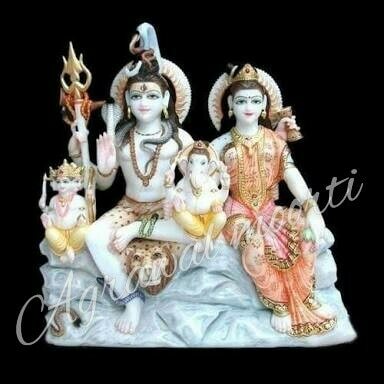 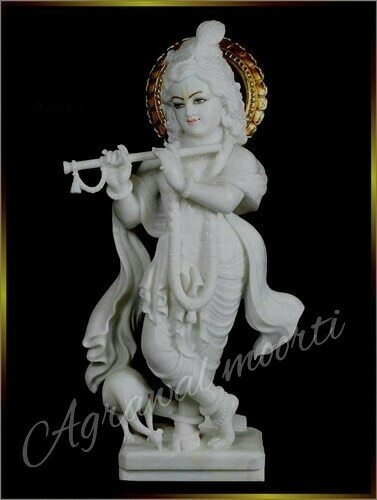 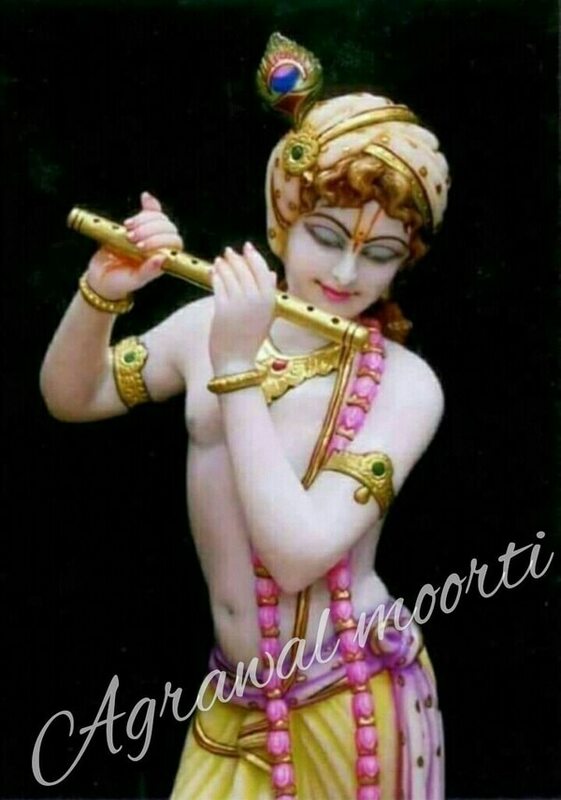 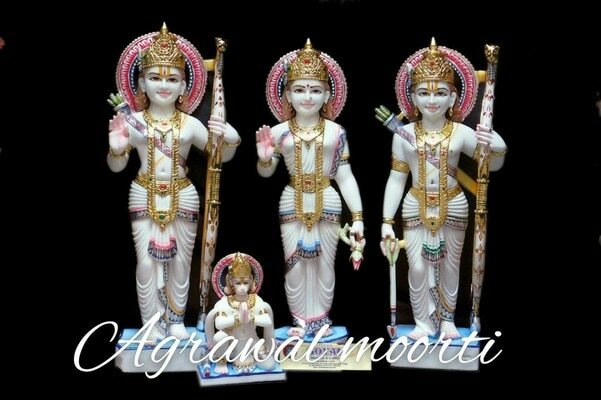 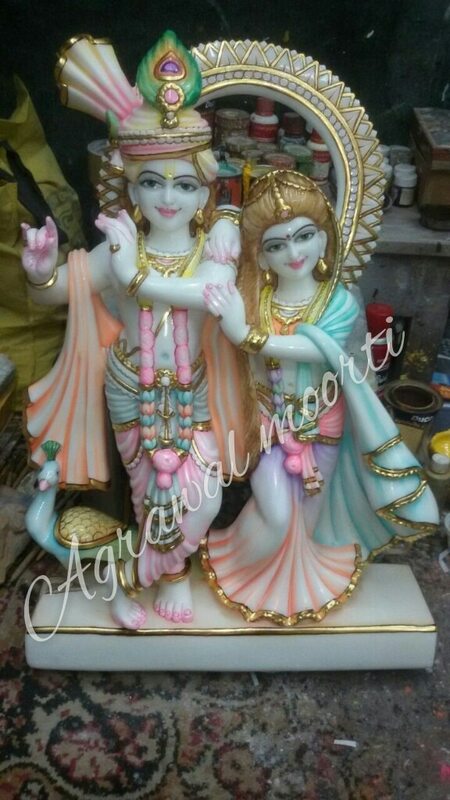 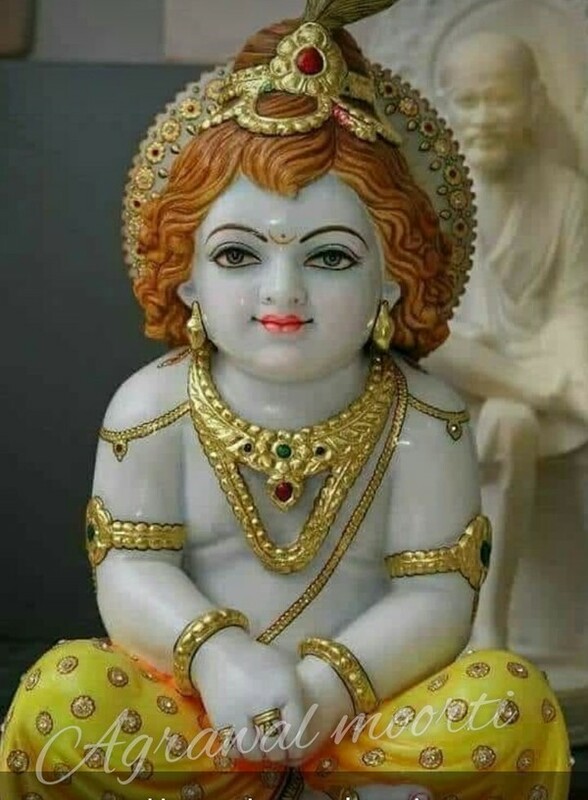 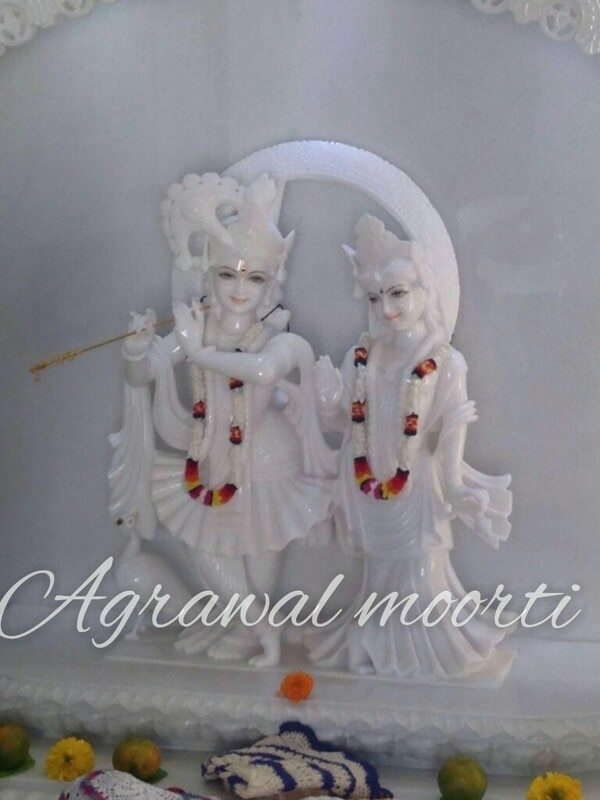 we export Ganesh murti Radha Krishna Murti Ram Darbar Murti Shiv Parivar Murti Gauri Shankar Murthy .Agrawal moorti Bhandar manufacture all kind of marble Murti and statues. 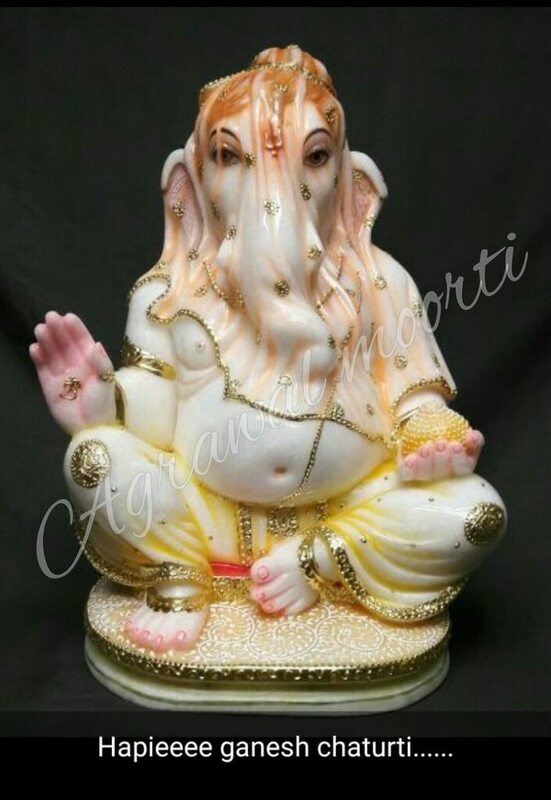 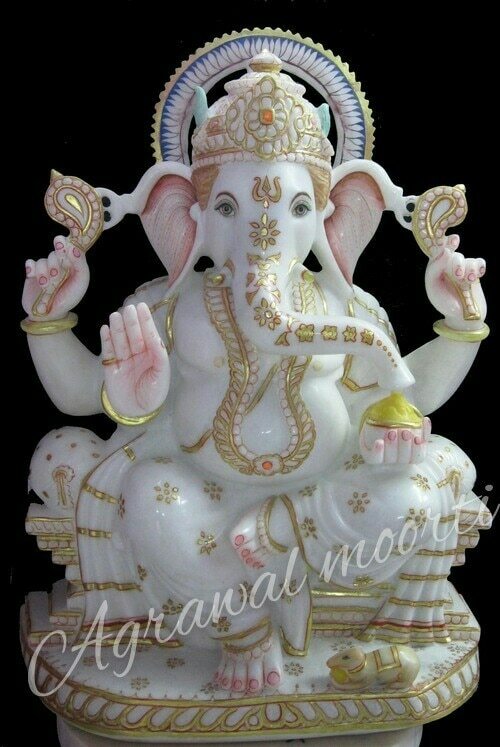 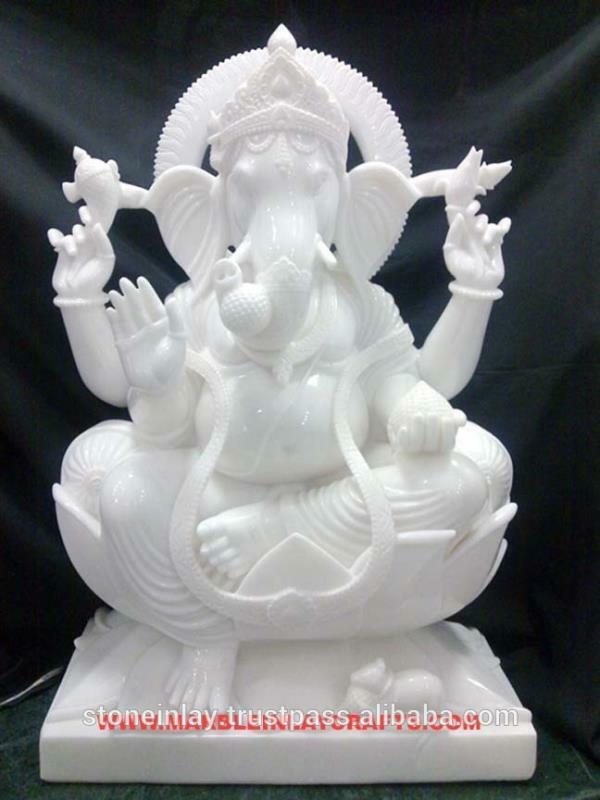 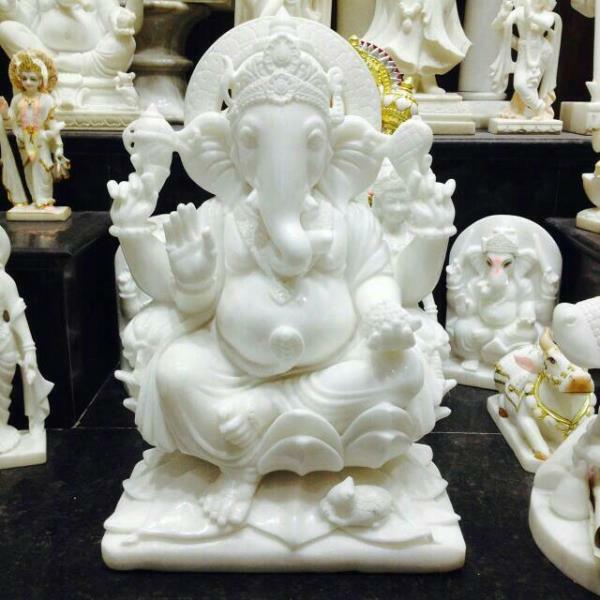 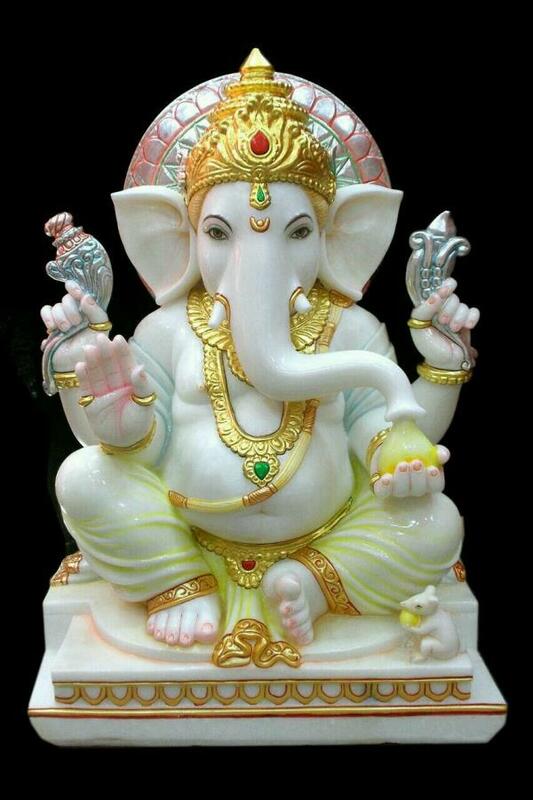 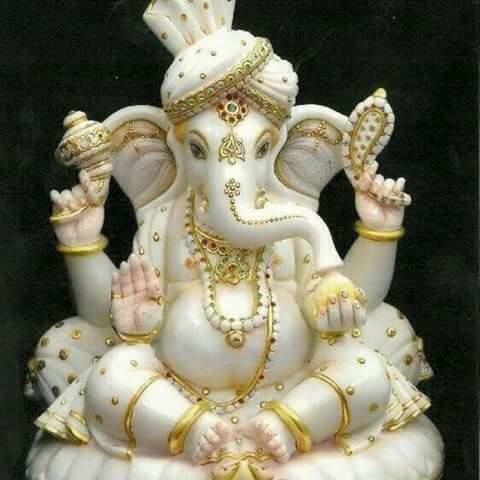 marble Murti of Ganesh religious Hindu Murti God statues are speciality. 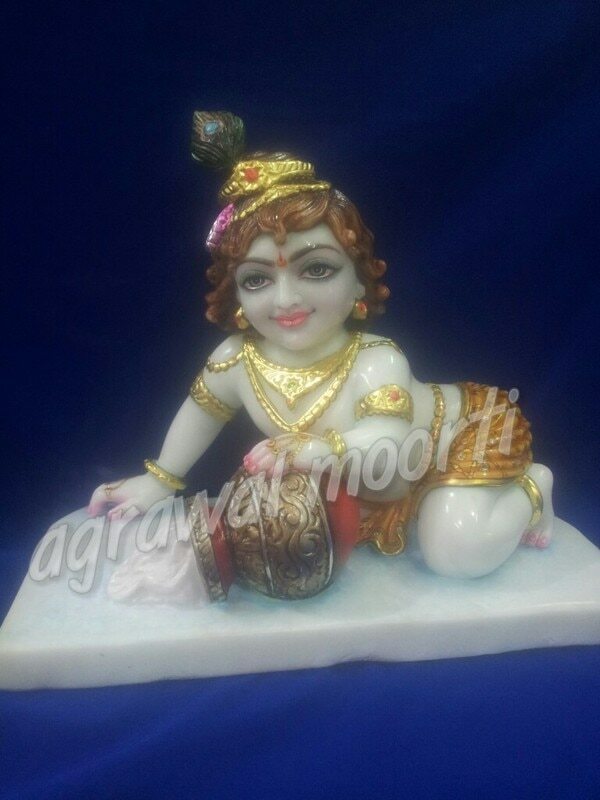 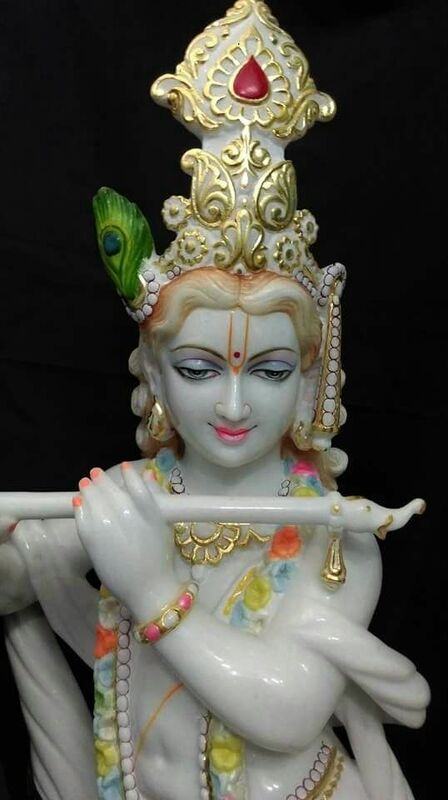 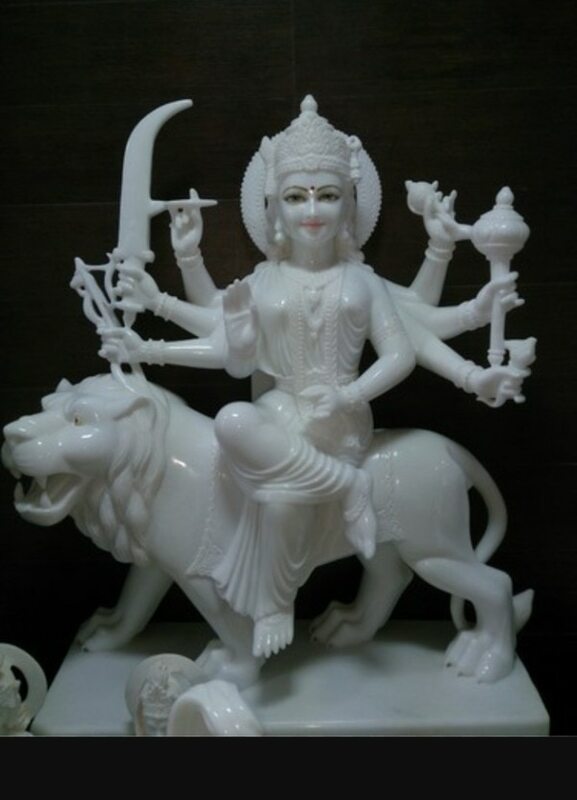 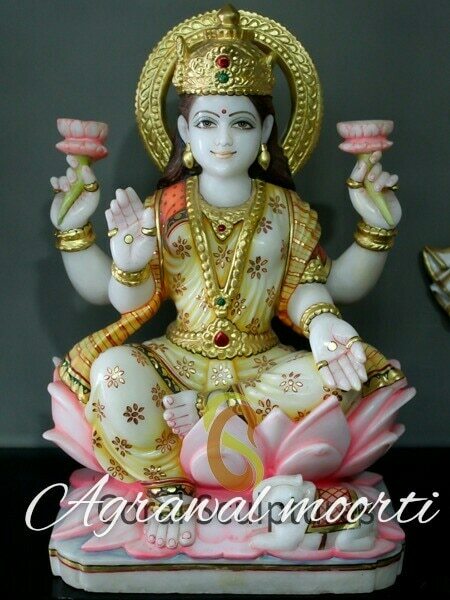 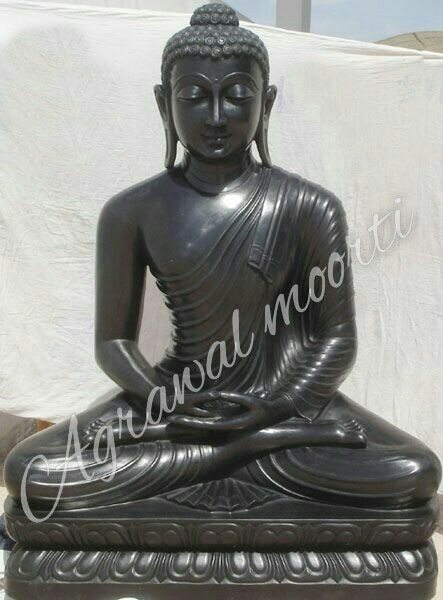 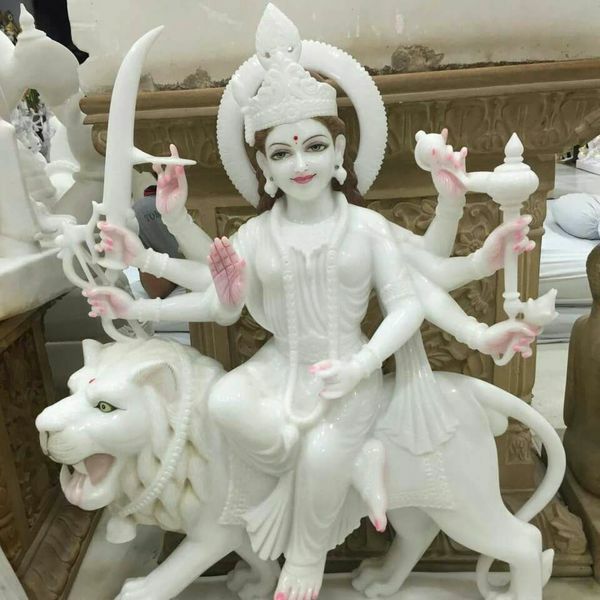 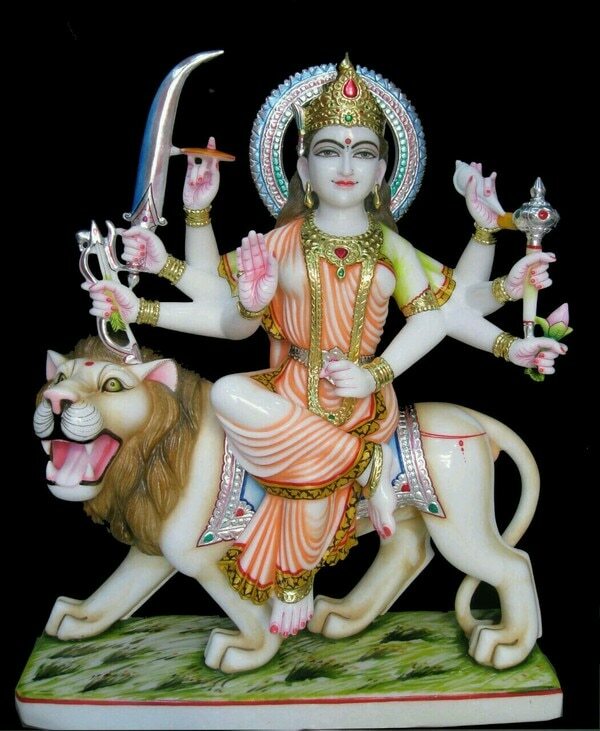 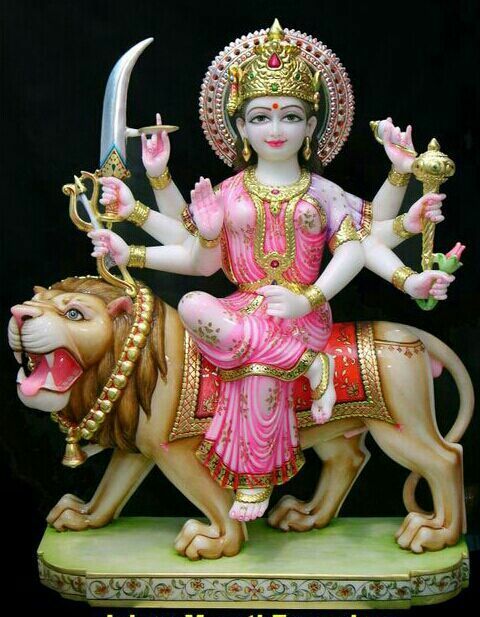 Murti Bhandar is manufacture of marble statues and God statues. 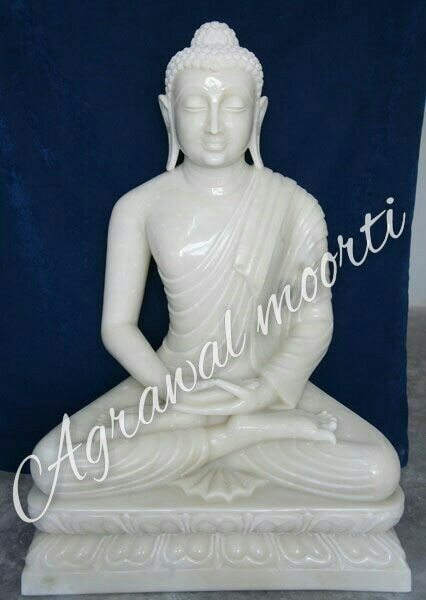 We are best in all marble related items and articals we are in the top and leading manufacturers of Murthy. 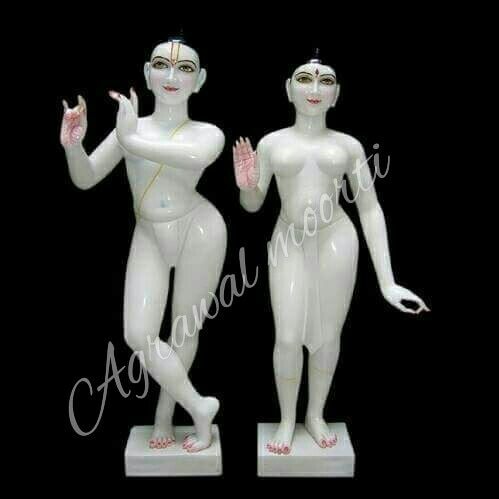 God and goddess statues. 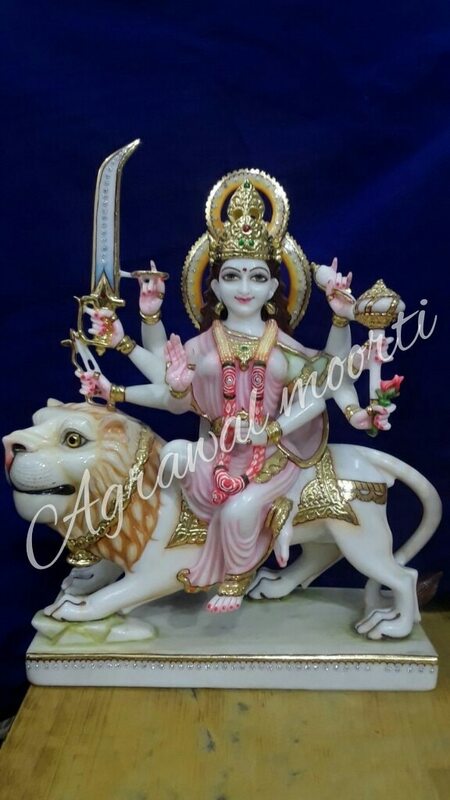 Dev Pratima Murti, wala in Jaipur. 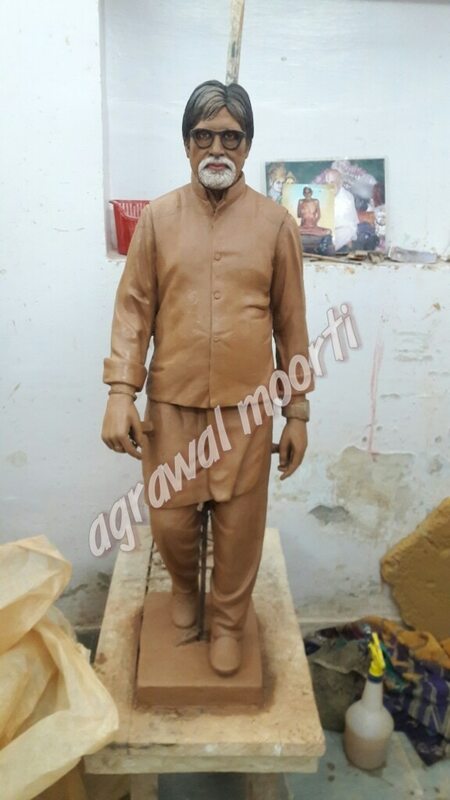 we also manufacture human portraits.